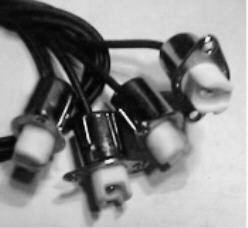 Holman SPEED CONTROL POTENTIOMETER, 500 OHM, 208/240V, BLACK & WHITE WIRES W/DIODE, NO JUMPER WIRE, 1/4" DIA. SLOTTED ROUND SHAFT, SMOOTH ROTATION, DOES NOT HAVE POSITVE STOP POSITION. Holman Speed Control for 208/240 volt, Models: BROILER 1200, 2206. 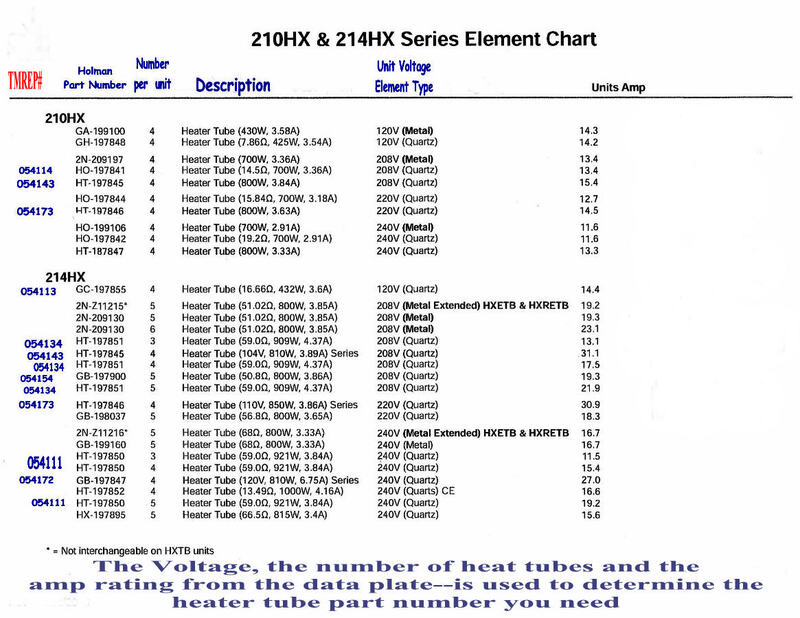 OVEN 210, 210(HX,X), 214, 214(HX,X), 314, 314(HX, HXM,X), 414X, 318HX, 418HX. 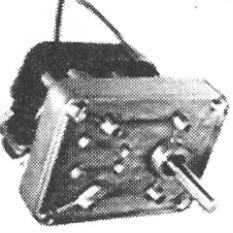 Motor, High Output , For Models #QT 14 , Holman Ref Number# 2U-200577 , AXIAL FAN 230V, 15W, 3100 RPM 106 CFM, 4-11/16" X 1-1/2", 4-1/8" HOLE CENTERS, LOOKING AT FRAME, CW, AIR TO YOU For these units:(ref only) AMERICAN PERMANENT WARE CMC-(24,36,48), CMP-(24,36,48), CMW-(24,36,48) TOASTER, AT-10 .7/93 (PRIOR TO 7/93 USED REGULAR FAN MOTOR OEM # 85151 & FAN BLADE OEM # 85156). BKI COB-E, COM-E , BAKERS PRIDE BCO-E, GDCO-E , BLODGETT OVEN MT2136E & MT2136G FOR EXPORT, MT1820, MT3855G, MT3870. 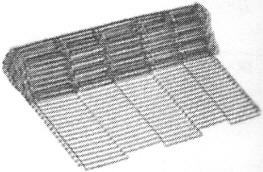 CARTER-HOFFMAN WARMER TH15, TH-U, TH40, TH60 , HOLMAN OVEN SERIES: 210, 214, F24, F36, FT2BH.